Head over and print a new Nivea coupon that makes for a great deal starting Sunday Walgreens! You’ll want to print both coupons (or even better grab another coupon and print 4). 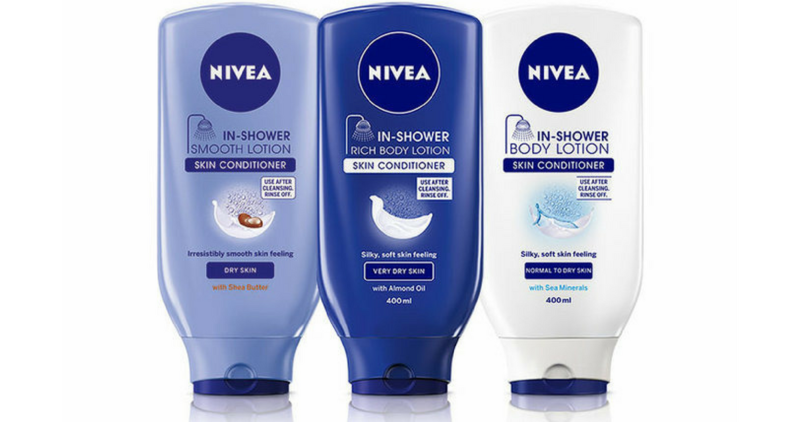 After coupons you will get Nivea In-Shower Body Lotion for only $1.50 a bottle (reg. $6). (4) Nivea In-Shower Body Lotion, 13.5 oz, $6 ea.